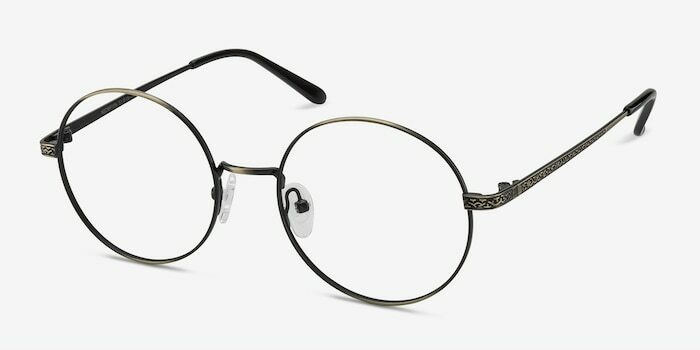 An excellent choice for a true vintage tech look. 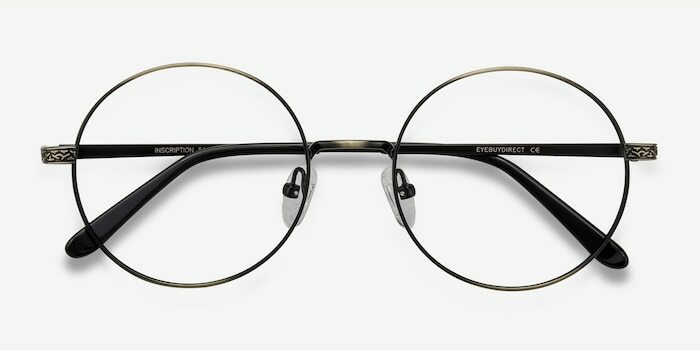 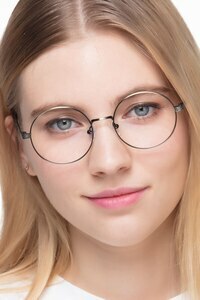 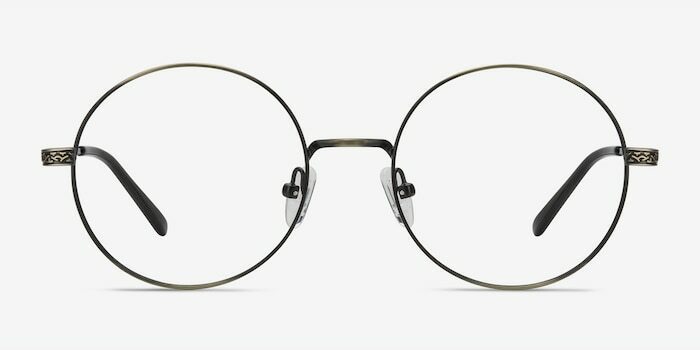 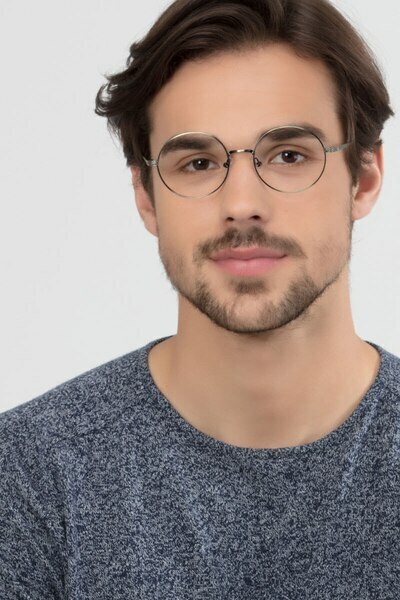 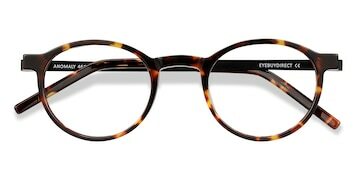 Inscription's round, wire frame brings full sophistication to these unisex eyeglasses. 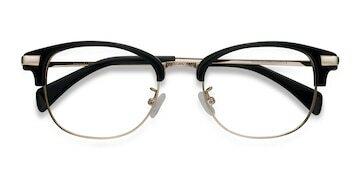 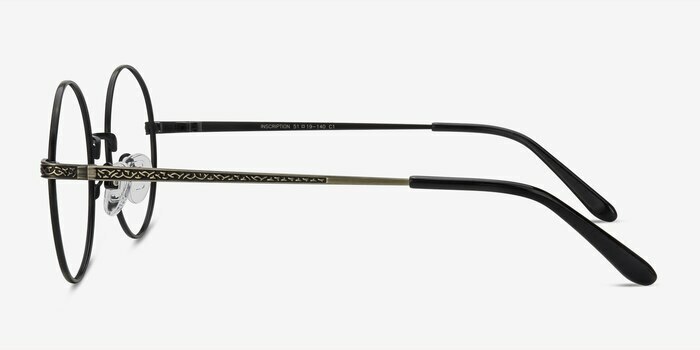 Black temple tips accent these eyeglasses' bright bronze finish. 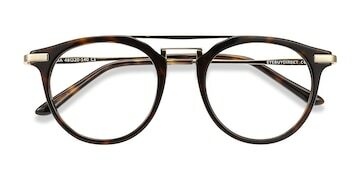 Discover fresh inspiration for a new office look.